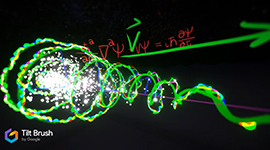 This project finds an intersection between physics and art. The ultimate goal is to allow users to step into "quantum reality." 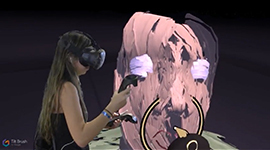 Hannah paints 3D artwork in Virtual Reality inspired by the movie Iron Giant.